Swimwear is the basic thing that one needs while swimming. There are various swimwear for everyone and all come in classic designs which are amazing. For women, there are several things that you can choose from ranging from bikinis, swimming costumes, etc. all of them guarantee good quality and come in different sizes to accommodate all females. There are several shorts for men that are made with a fast drying material that does not retain a lot of water once the man is out of the water. You will get to enjoy swimsuits made from some of the best designers with unique designs. One also gets swim caps made of different material but which all serve the same purpose and which come from some of the recommended brands by swimming coaches. Depending on the kind of swimmer you are, you may need different gear from what other individuals are using. Some of the items that may be needed by swimming beginners are not the same ones that may be needed by pros or even individuals taking part in swimming competitions. With this understanding, Kilimall offers swimming gear that is ideal for any person that may want to get involved in the sport. From the wide range of swimming equipment sold, you can select one that is most relevant to you with a few considerations on your specific needs as a swimmer. Every equipment that one gets is affordable and highly discounted to ensure that every Kenyan can afford it. You will expect to get a wide collection of swimming goggles, floaters, swimming caps, nose clips, swim tubes, and so much more at pocket-friendly prices. 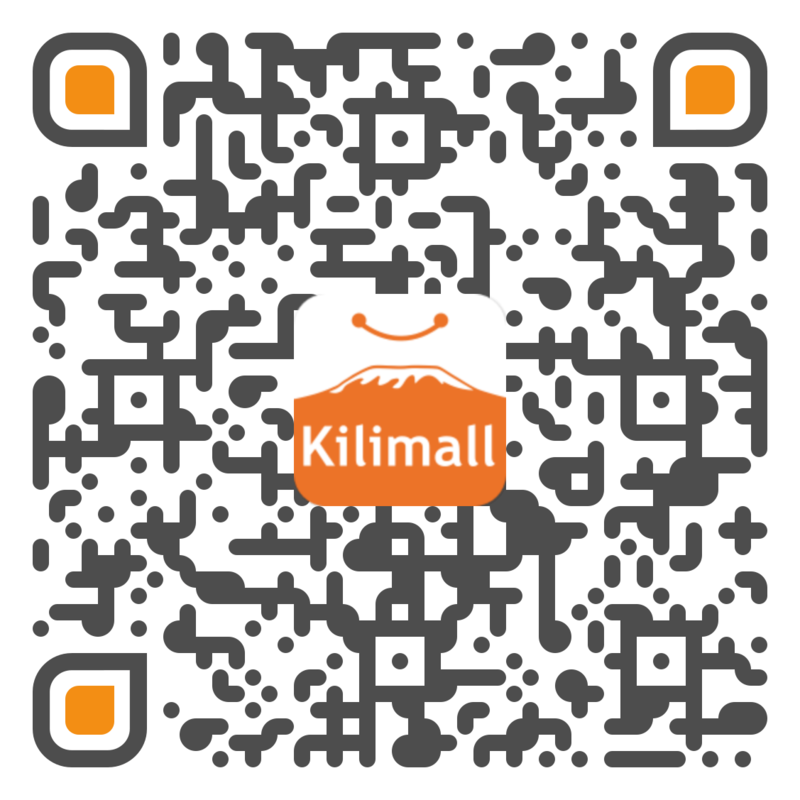 Most people shy away from buying original swim gear due to the high prices they come with, not anymore, with Kilimall everything is affordable and you can now hit the swimming pool in a classy way and in a way that makes you feel comfortable. The best part of it is that there is everything for everyone.